Curious about Japanese or the things in Japan? Customs, foods, ideas, here you can see real Japanese life. Shopping at the local shopping street. Nishijin Central Shopping Mall. 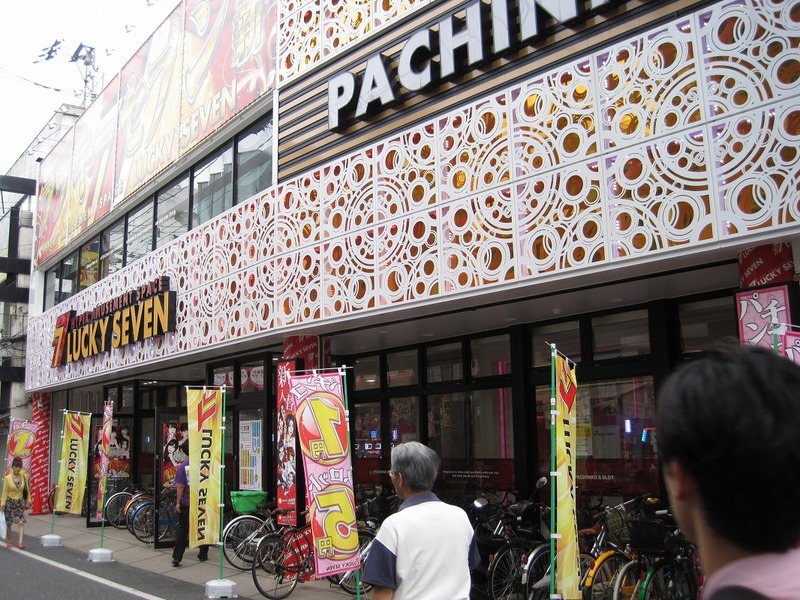 At Nishijin central shopping mall, where local people often visit, we can find and see the good old shopping style of Japan. 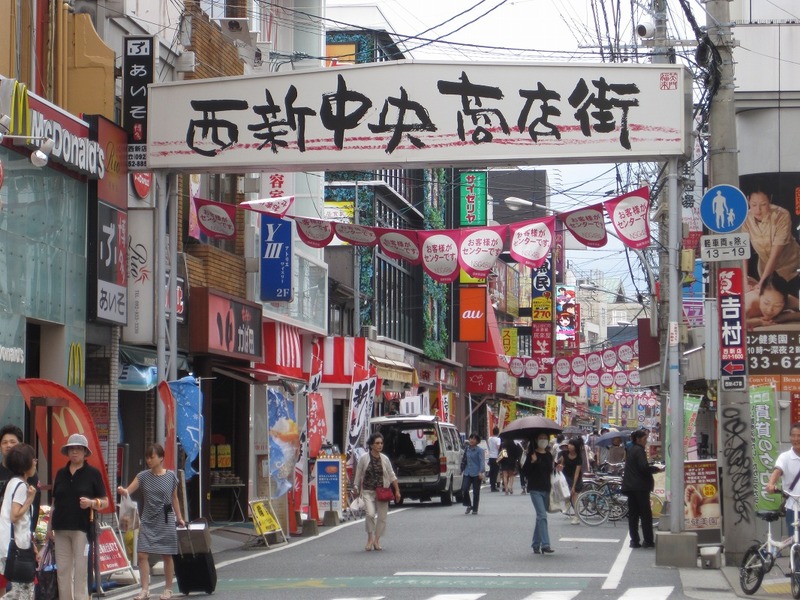 This shopping street located in Sawara-ku (ward) in Fukuoka. 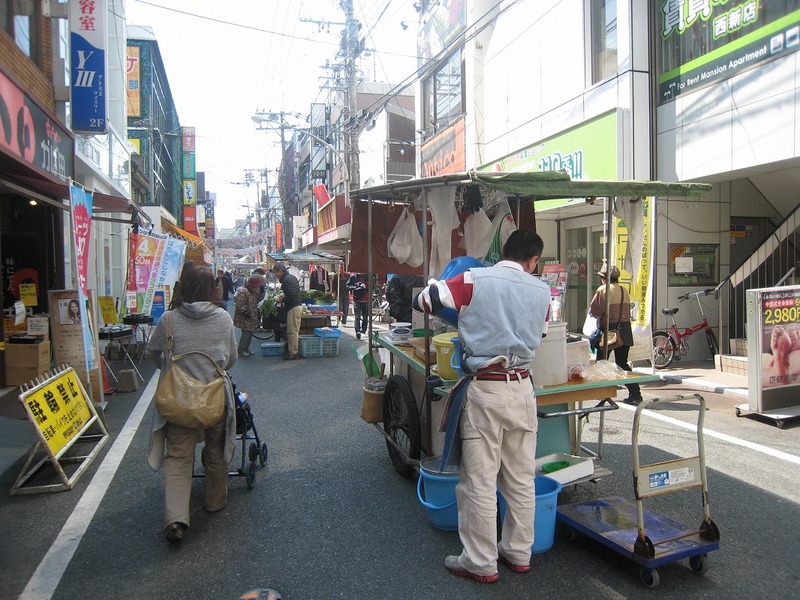 The street was founded on the part of Karatsu-kaido road (唐津海道), which was maintained in Edo period. In Japan, this type of the mall was crowded with many local people that lived near the malls. In the past, the street filled with various types of shops was indispensable to the life of people. Though, the prosperity did not continue for a long time. As people become wealthy, the life range of people also spread and began to go out far away by car. Which affected to the shopping style too. Nowadays, people visit a big shopping mall more often or even purchase products on the internet. Those shops are in great difficulties now. Though, the situation at Nishijin central shopping mall seems a little different from other places. The mall seems still lively and comes from not only the local people but also from other prefectures. Fukuoka is one of the big cities in Japan and getting more people every year. Nishijin is one of the residential sections in Fukuoka and there are many schools for students. 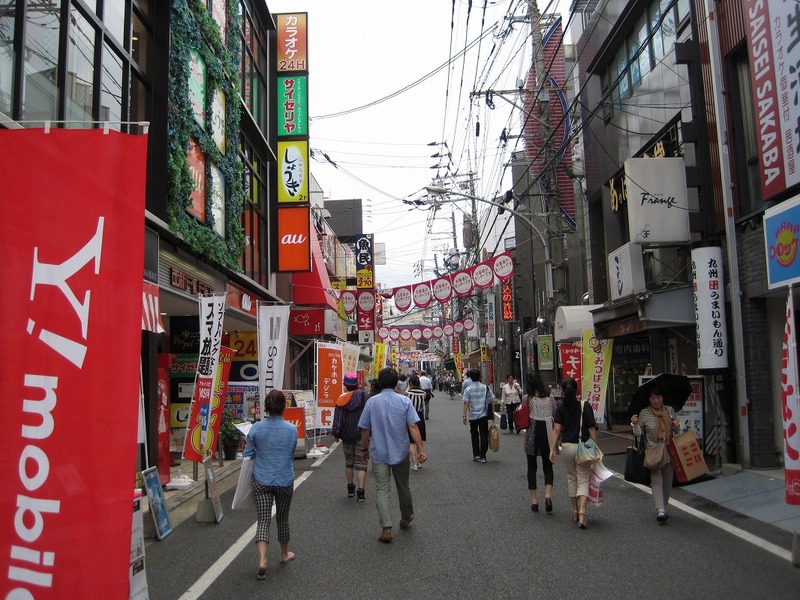 It has become a shopping street that a number of people visit. Street vendors are one of the reasons why this mall became popular. 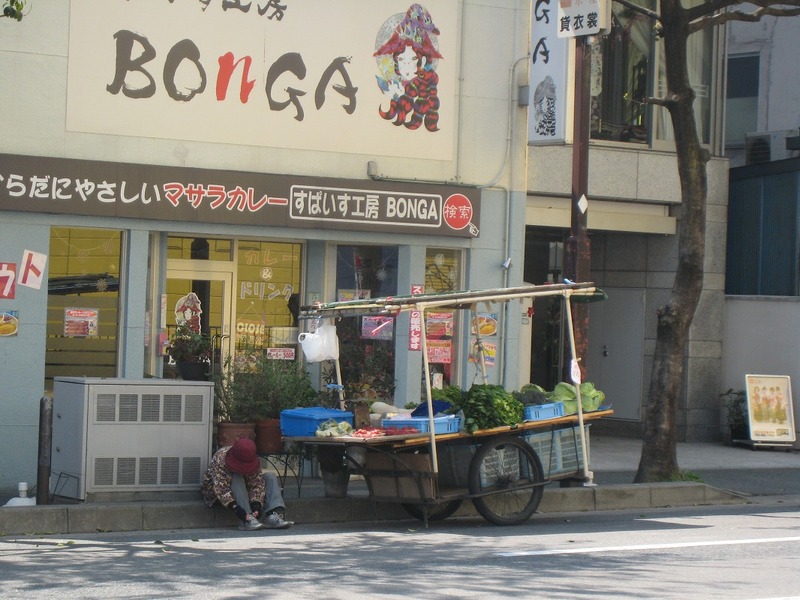 They use two-wheeled carts, do the business in the middle of the shopping street.They sell such as fruits, vegetables, flowers, seafood, and some of them sells homemade pickles, miso, and rice cakes. Recently, it is said that not so many street vendors cannot be seen as here. They show up in the afternoon. The link is for Fukuoka city subway. and Official website of Nishijin mall. Nishijin mall (Unfortunately in Japanese only) Access to this Nishijin central shopping mall, from Tenjin station (天神駅) or JR Hakata station (JR博多駅), take the subway airport line (地下鉄空港線) bound for Meinohama (姪浜) and get off at Nishijin station (西新駅). You will see the entrance to Nishijin shopping mall after you get out from exit 4. Access: From JR Hakata Station and Nishitetsu Fukuoka Station: Take a subway airport line (地下鉄空港線) bound for Meinohama (姪浜) and get off at Nishijin station (西新駅). You will see the entrance for Nishijin shopping mall after you get out from exit 4. Good Quality With Good Price! Delicious Tuna Sushi At Yanagibashi Market! One of Japan’s New Year event “Hatsumode” at Fukuoka Gokoku Shrine. Seafood bargain! 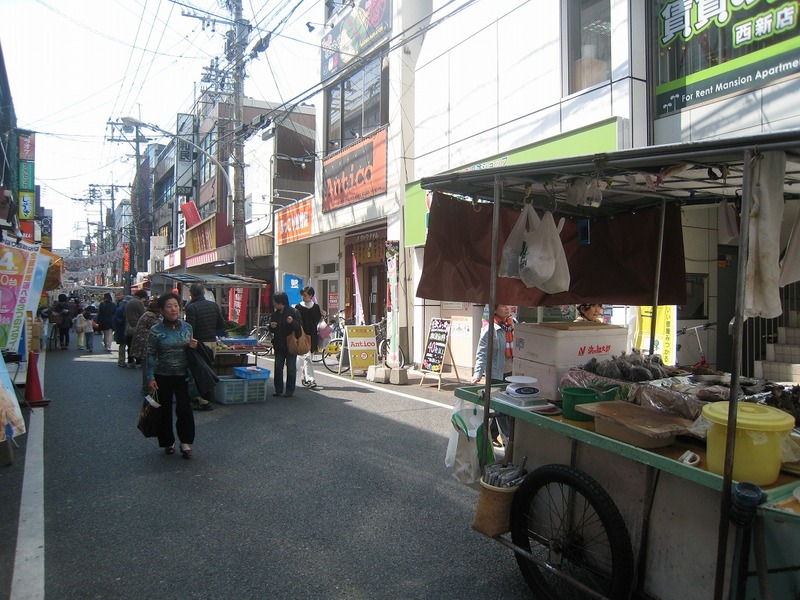 Yobuko Asaichi – One of the Japan’s three major morning markets. It’s always super deals! Excellent 100 yen shop in Japan: Visited DAISO at Hakata bus terminal. 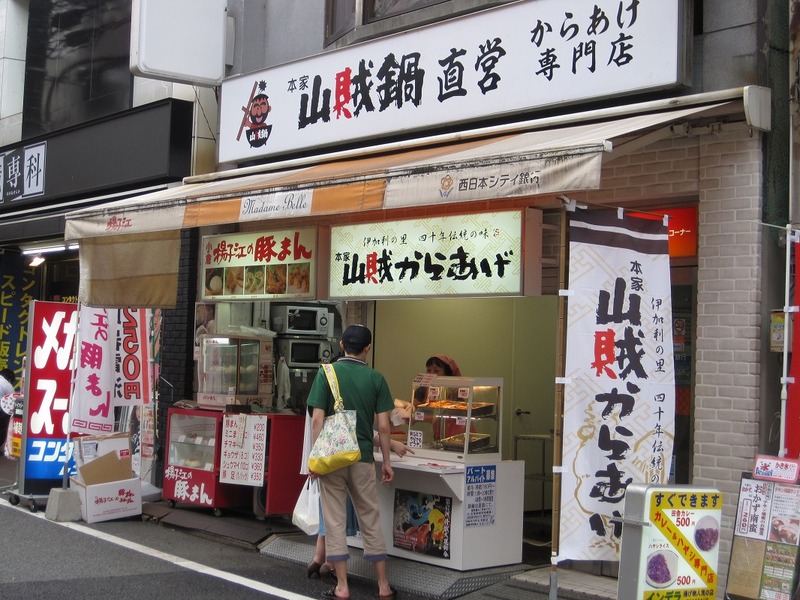 Experiencing the traditional style of food stalls (Yatai) in Japan. It Is Not Only “The Road Of Light”! Introducing The Highlights Of Miyajidake Shrine! Oita Yufuin Trip Part.2: Visiting Tourist Attractions Of Yufuin. Extra Topic: Jigoku-Meguri In Beppu. Oita Yufuin Trip Part.1: Relaxing At Ryokan With Hot Spring & Dinner For Bungo Beef. No longer necessary to eat out? A way to get fresh seafood cheaply in Japan. Extremely cheap discount store “Direx”. Cycling Around Shikanoshima Island And Enjoying The View Of The Coastline. Do Japanese people really eat raw eggs? Japanese food custom and raw eggs. Fukuoka city fish market (Nagahama fish market 長浜鮮魚市場) & fresh seafood at the local restaurants. In only ten minutes from the city to the island full of nature. One Day Trip To Nokonoshima Island. Like page and get update info of this blog.